James Moser smashed the state records, Rebeka Koha destroyed the field at the European Juniors, and Iranian Weightlifting is on a tear! This week's episode packed with great lifting. 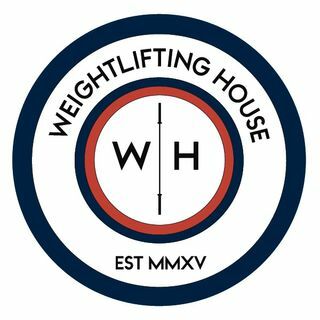 Make sure you check out the other podcasts as I sit down with the people's coach Glenn Pendlay where we discuss the great word of weightlifting. Also don't miss out on the athlete interviews.